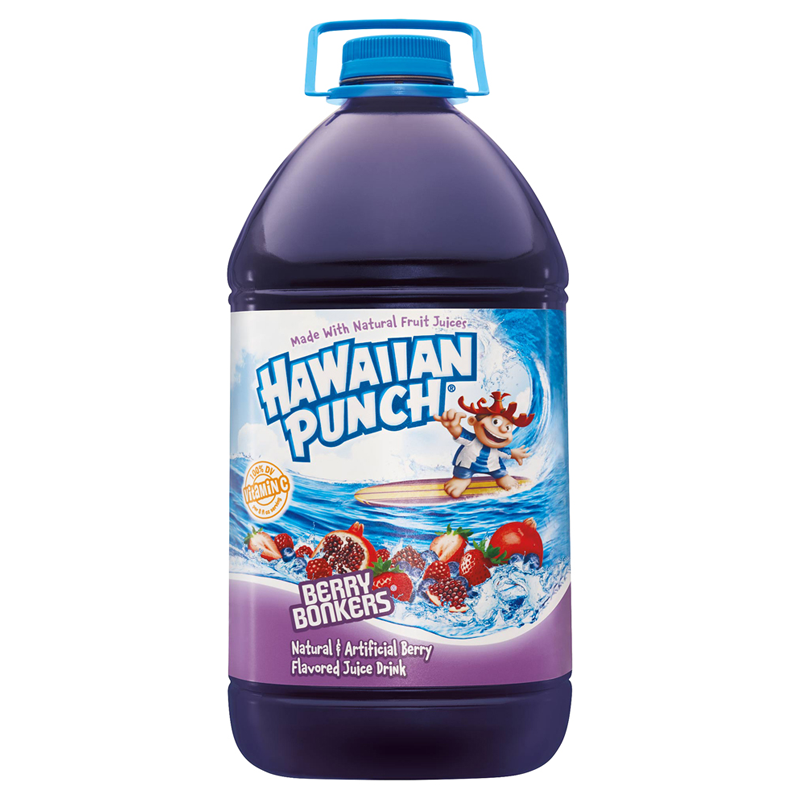 Treat your child's taste buds to the thirst quenching Hawaiian Punch, Berry Bonkers. 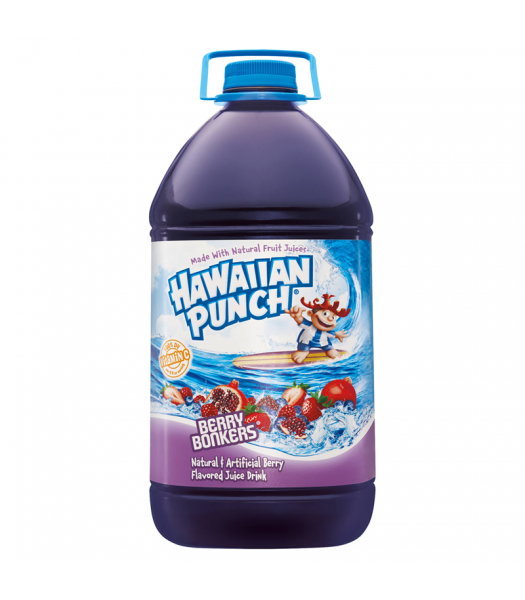 This light soft drink contains 5% real juice and 100% of your child's recommended daily amount of vitamin C! 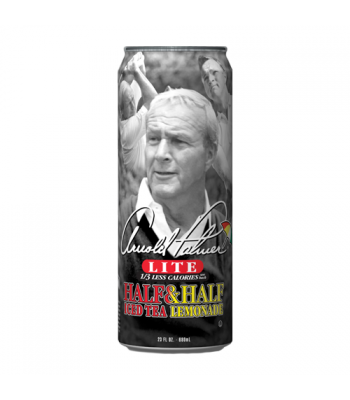 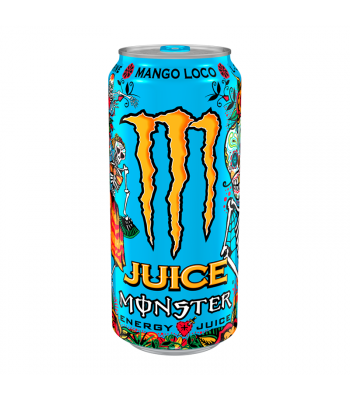 It has a low sugar content, so you won't have to worry about the extra calories!